During the longest shutdown in history, National Parks were left open with 20 percent of the parks' normal staff. Some experienced vandalism, trash piled up, trees were cut down by visitors and at least seven people died in the parks during the shutdown. As the government reopens and parks return to 100 percent staffing, we look at the state of North Carolina’s National Parks. 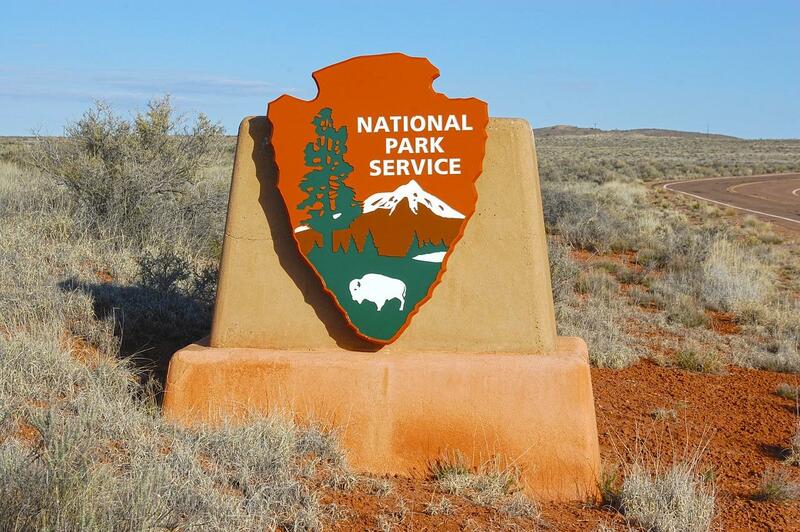 This was the first time National Parks stayed open during a government shutdown. Some parks advocates have questioned the decision, comparing leaving parks open without full staffing to opening the doors of Smithsonian museums during the shutdown without full staff. In the last month, vandalism has been reported at several National Parks, including in the Outer Banks at Cape Hatteras National Seashore. In other parks, Joshua Trees have been cut down, cars have been driven on restricted areas, trash cans have piled up and human waste has, too. But the full scope of the damage is still unknown -- furloughed parks employees couldn’t assess the situation during the shutdown. All new damage in parks adds to the backlog of $11 billion in maintenance projects. Additionally, the shutdown occured during hiring season for the NPS, and off-season for parks on the east coast, so preparations through hiring and preparing the parks for high traffic in the spring and summer may be delayed.